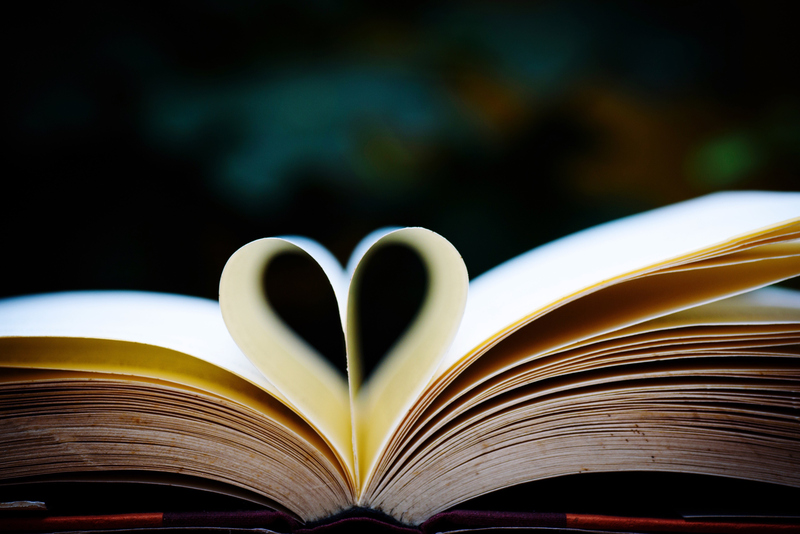 Have you ever read a book that changed the way you loved? Today we’re celebrating National Book Lovers Day by talking about all of the books that have changed our lives, whether they changed our careers, unlocked our full potential, expanded our outlook on the world, or improved our relationships, as the recommendations below did for readers. For our fourth installment in our Books To Thrive By series, we asked our contributors to tell us about the books that made their relationships more meaningful, whether it be with a partner, a spouse, a parent, a child, a friend, or a co-worker. We’re hoping they’ll inspire you to reflect on your own bonds, too.